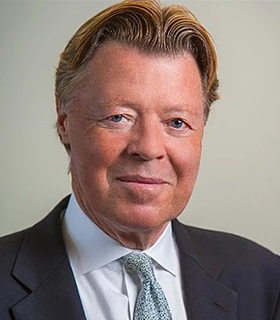 Jan-Erik Andersen has joined Mizuho as managing director and head of global transaction banking department Americas (GTBDA). He makes the move from Exvere, a Seattle-based mergers and acquisitions advisory firm, where he served as managing partner and COO. He previously held positions at Fifth Third Bank and Standard Chartered. Andersen is based in New York and reports to Takeshi Ohashi, general manager of the global transaction banking department in Singapore. Within GTBDA, Andersen is tasked with leading the group’s expansion of trade and cash management product capabilities. He will also lead the Mizuho Americas’ working capital solutions initiative, to create more multi-product, cross-regional opportunities for clients, a spokesperson for the bank tells GTR.